Winx Club, the Italian animated television series is an action packed fantasy show with comedic elements. 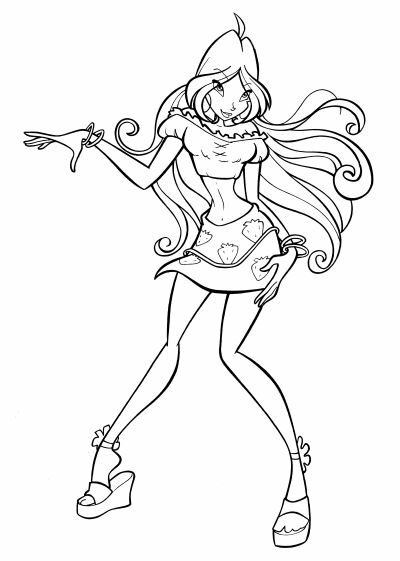 Directed and produced by Iginio Straffi, the show features the adventures of Bloom and her friends in the magical universe. 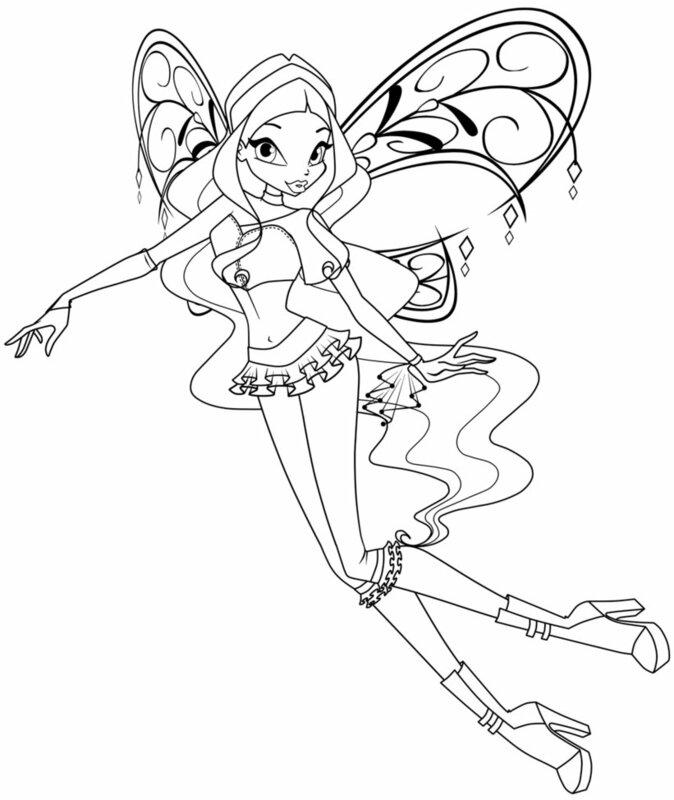 As they move ahead in their quests, the Winx Club discover new powers and fairy transformations. 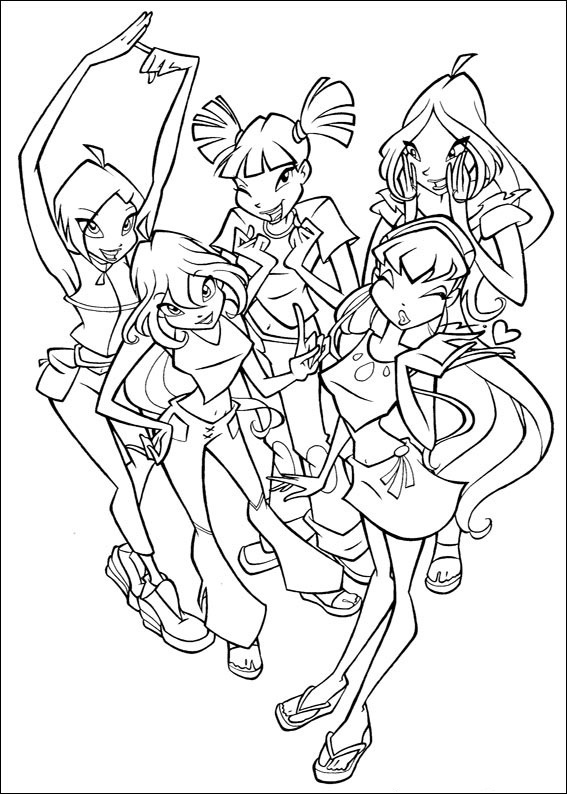 The immense popularity of the series gave way to a range of story books, video games, clothing range, kids accessories and various other school products. 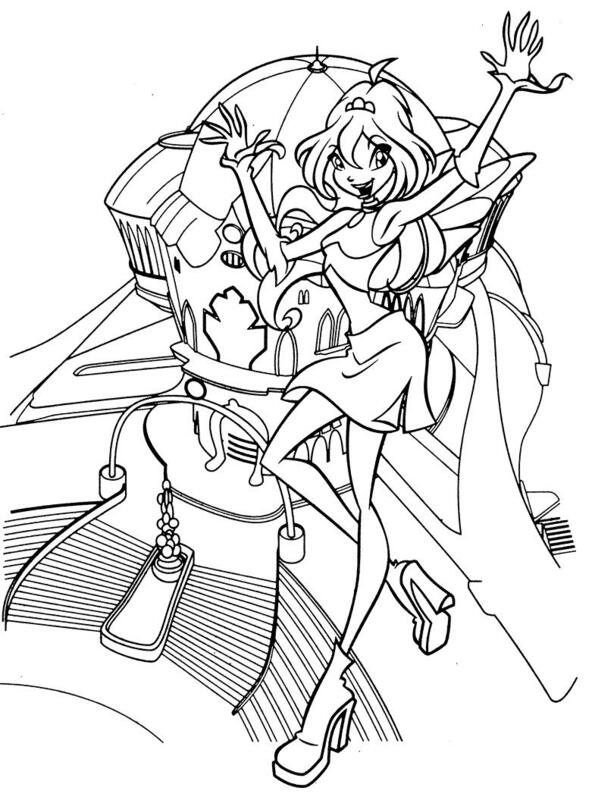 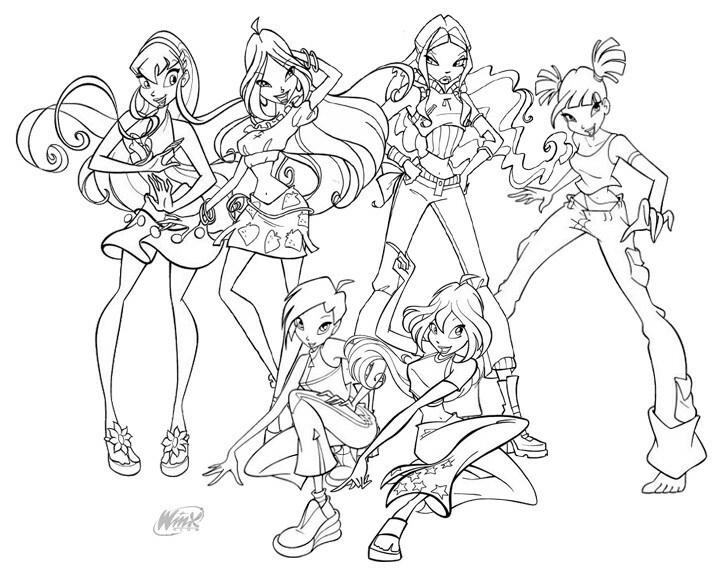 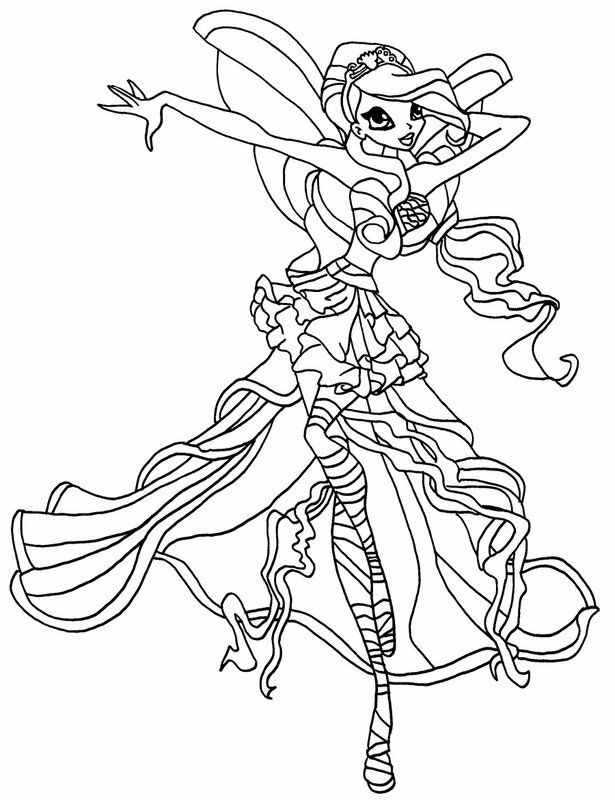 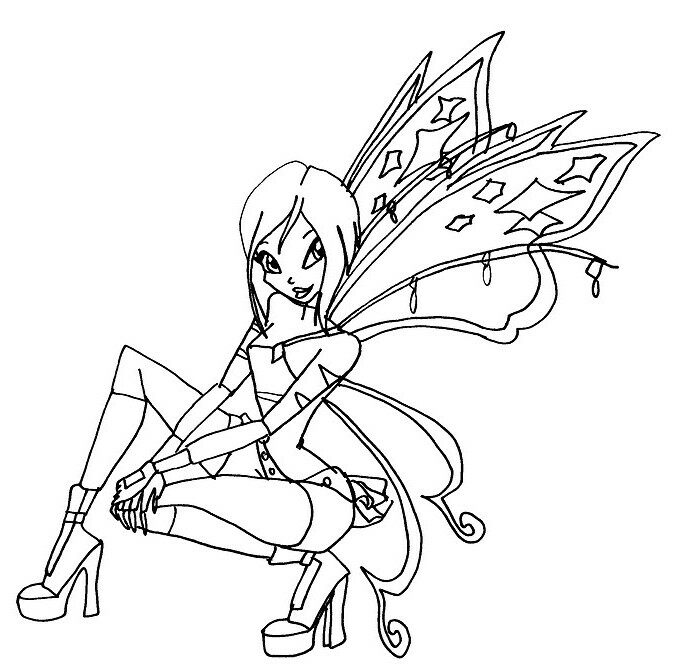 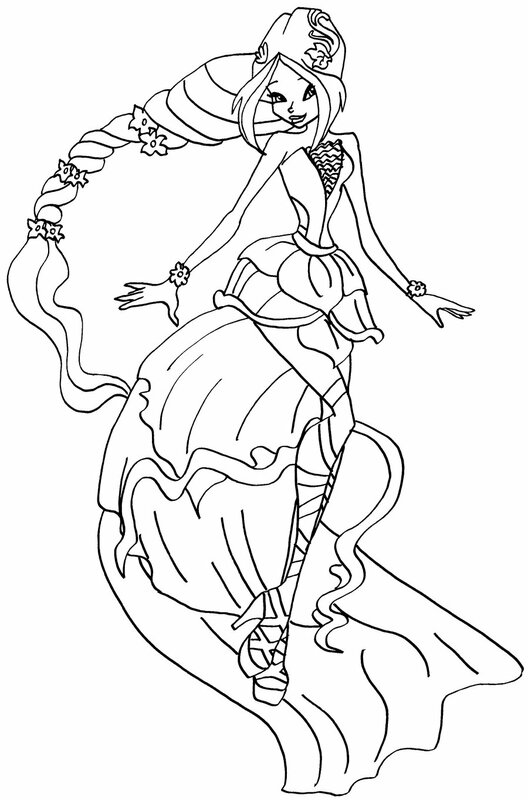 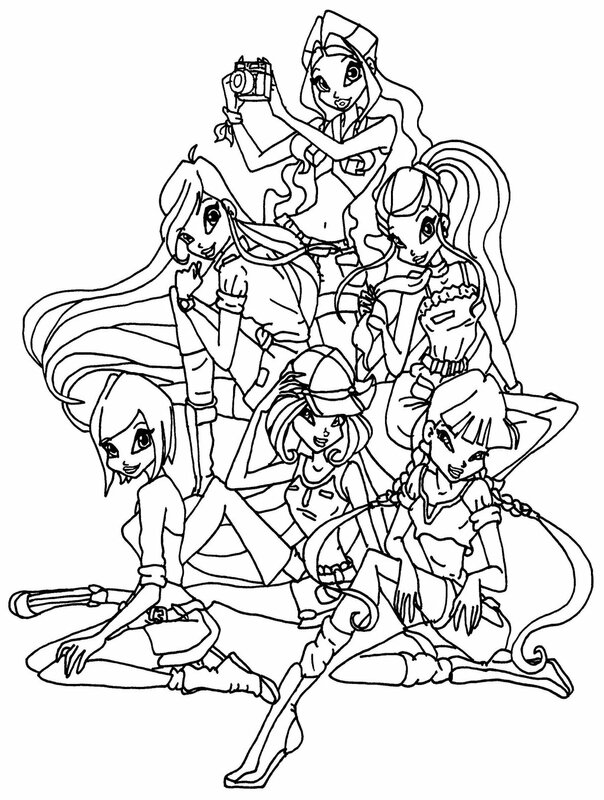 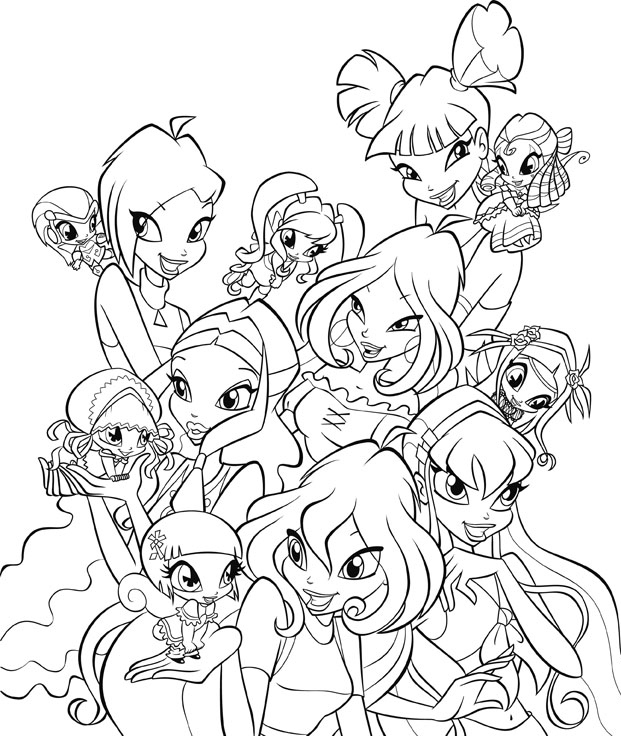 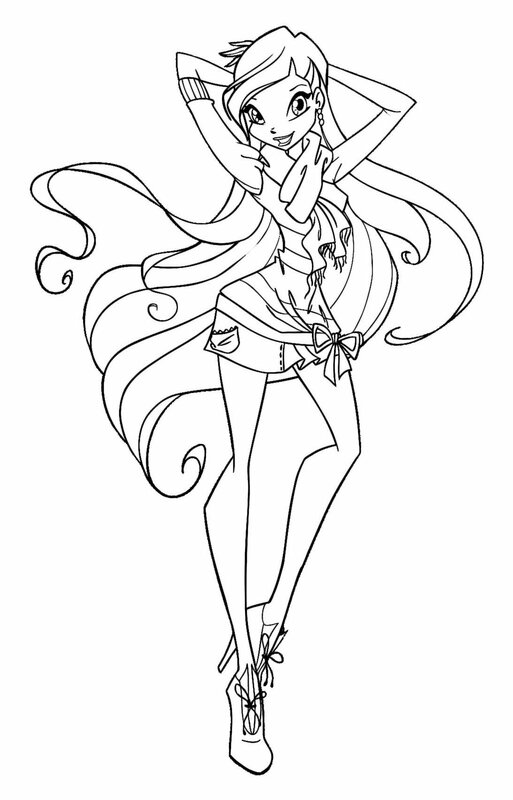 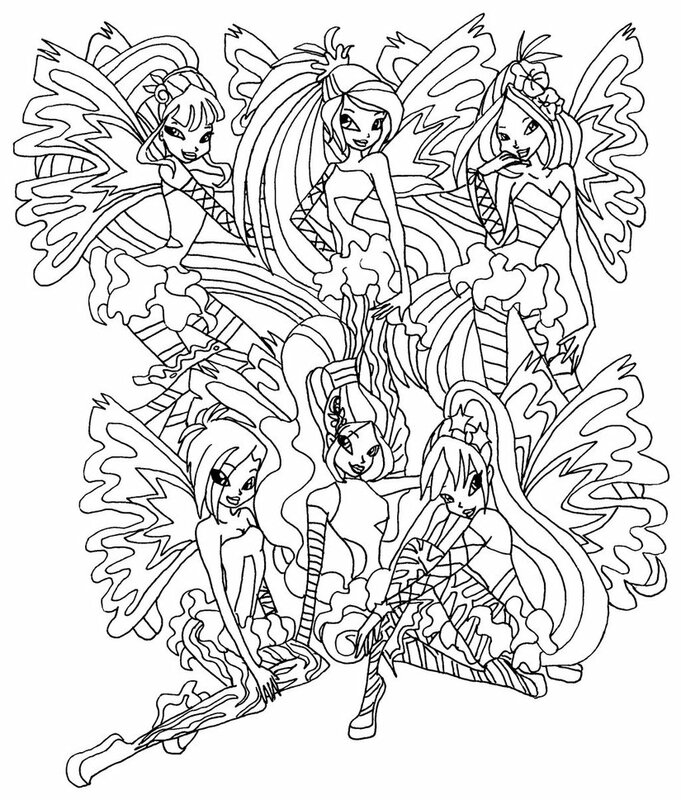 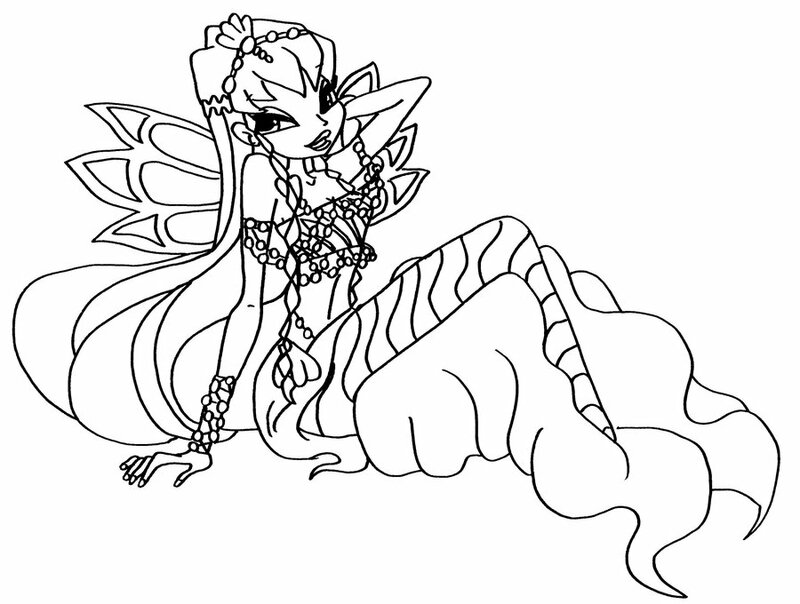 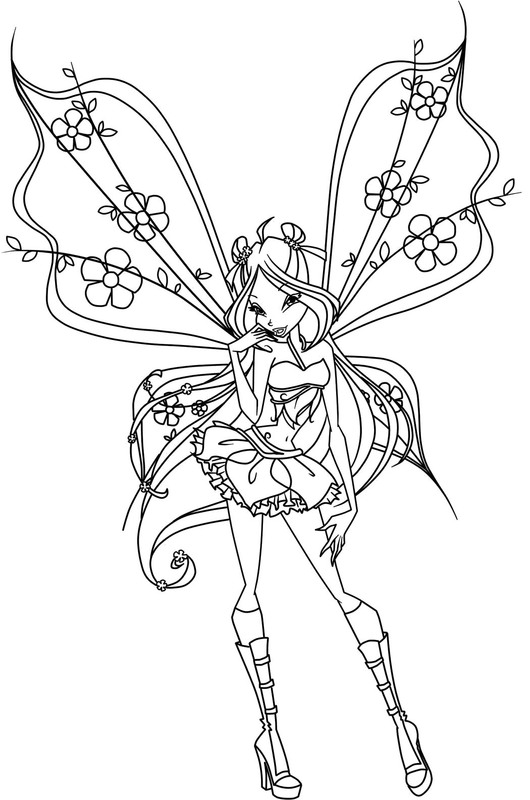 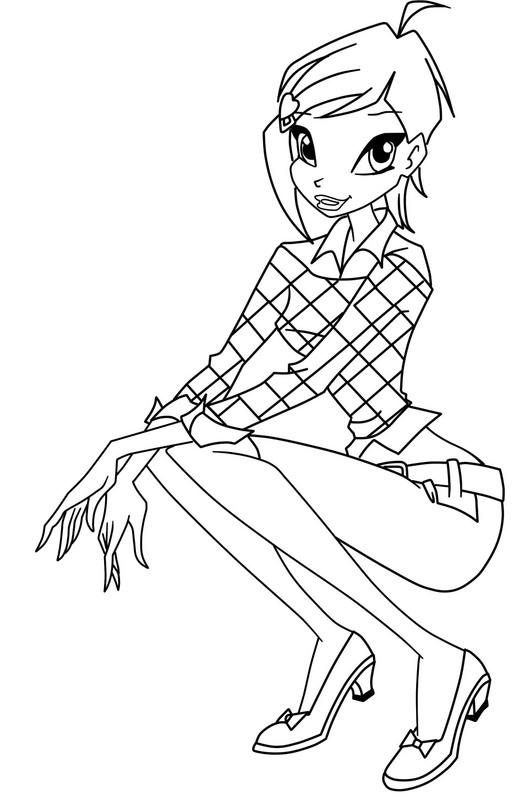 Coloring pages on the ultra-stylish Winx Club is a hit among girls. 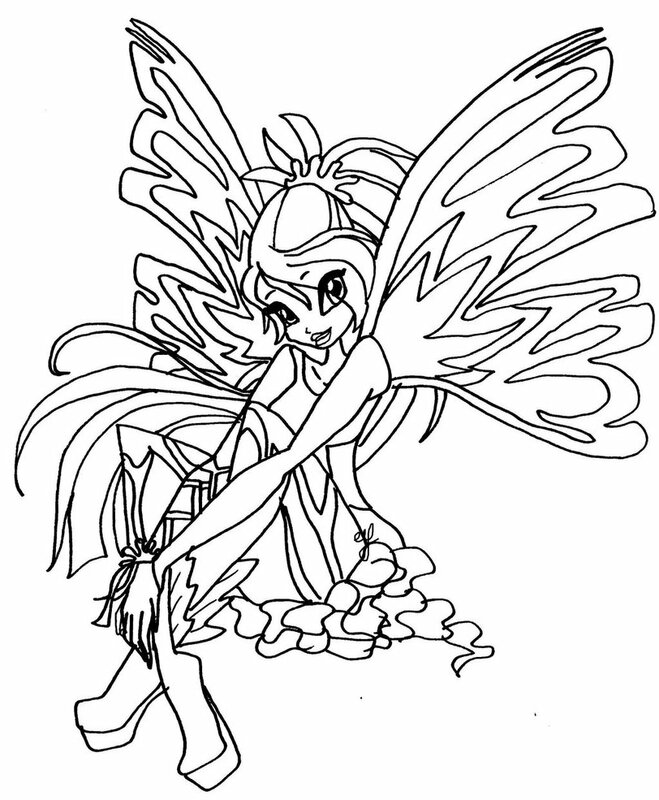 The fashion-conscious little ladies love everything about the gang of fairies. 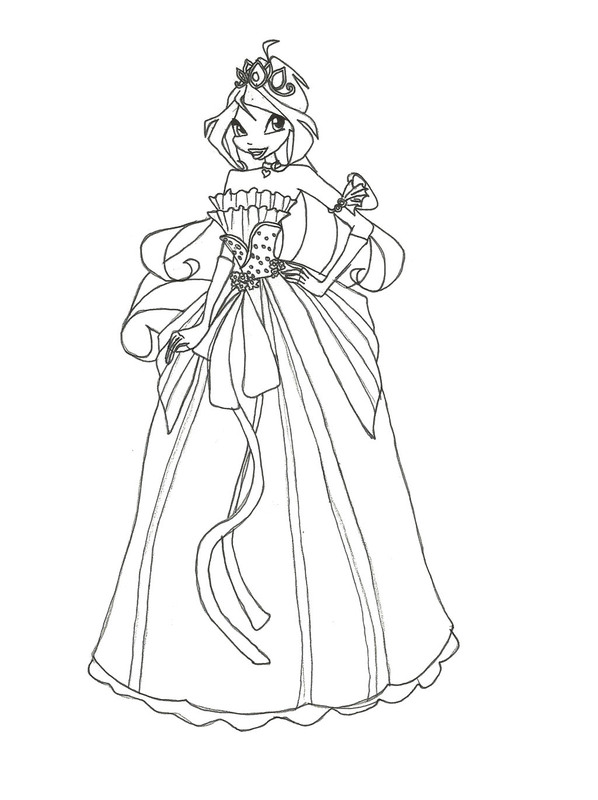 Indulging in creativity and glamour at the same time, these free printable coloring sheets are a girl’s best friend. 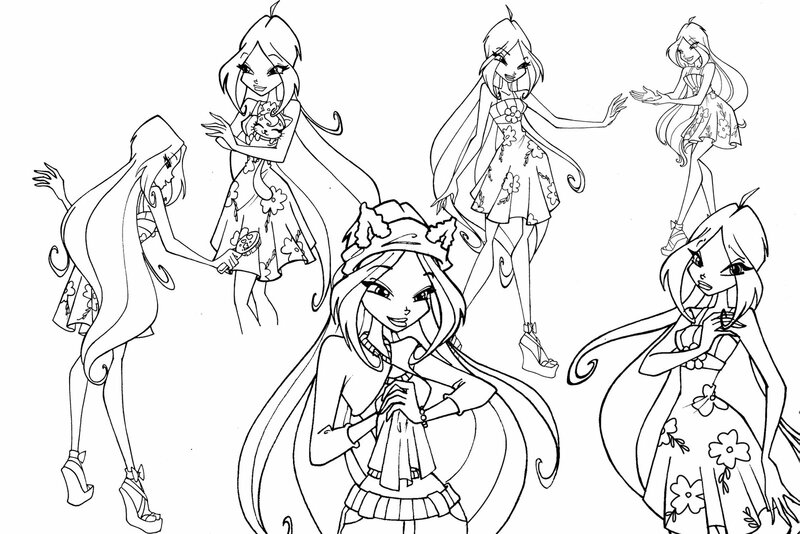 Join Bloom and her friends in their world of fashion and fight with the evil while experimenting with various shades. 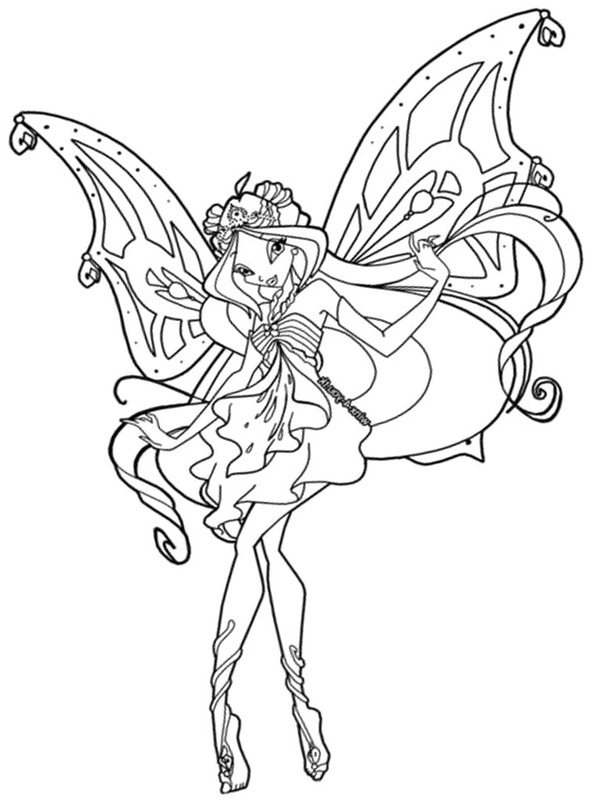 Go creative on these sheets and you are sure to love the result. 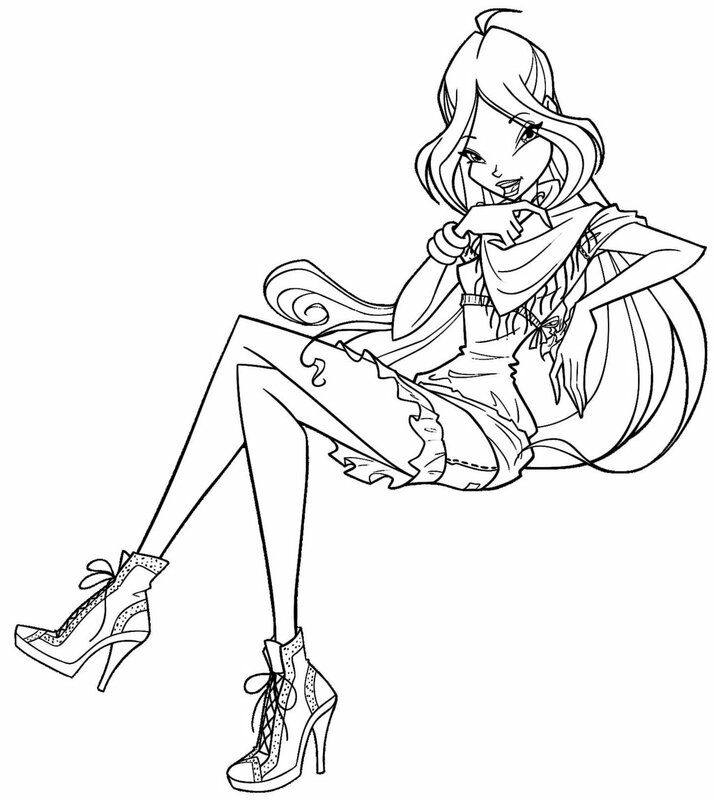 Want some tips on style and fashion? 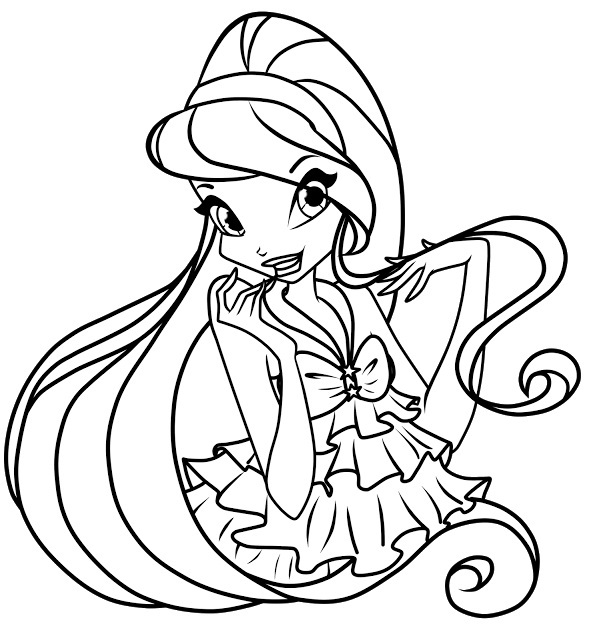 Download these pictures give your wardrobe a brand new look.